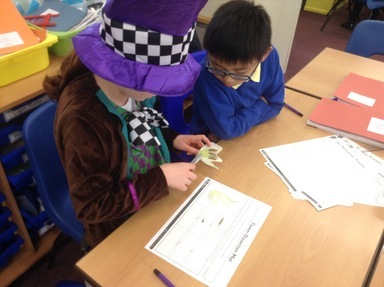 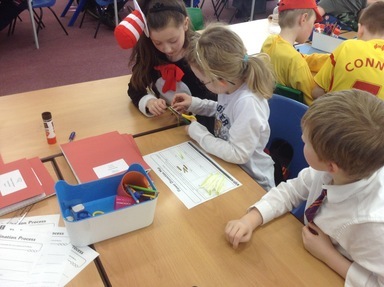 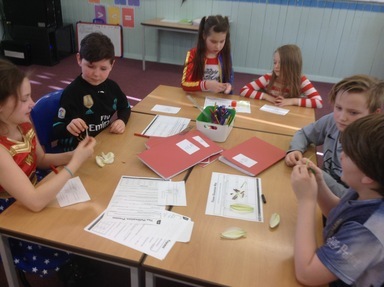 Year 4 and 5 have been learning all about the male and female parts of plants. 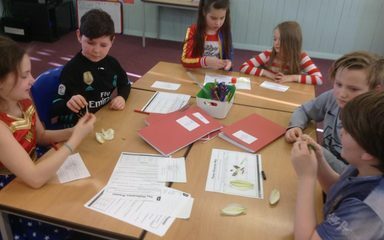 To explore this they dissected lilies and catagorised the different parts in the correct sections on their dissection mat. 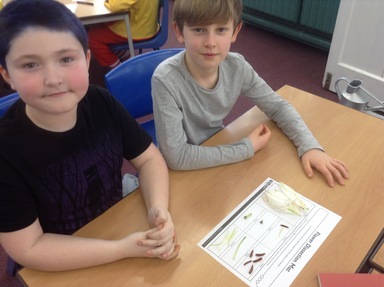 Tomorrow, we are going to write our own explanation of the pollination and fertilisation process.